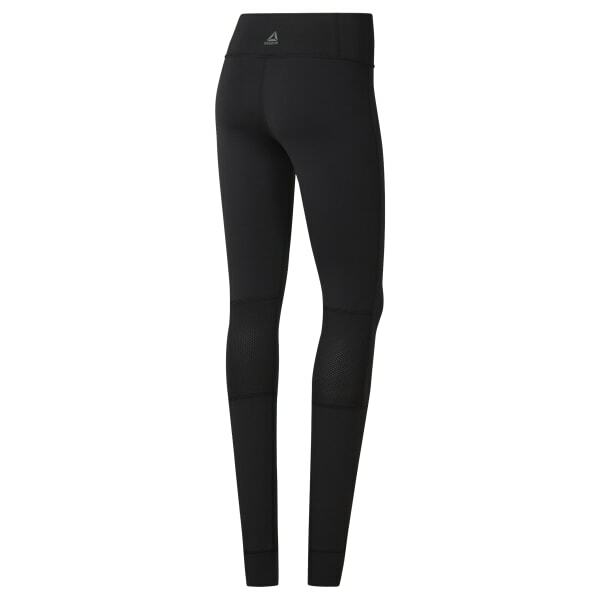 Designed with Thermowarm Touch technology to maintain core temperature and maximize performance, these advanced tights feature hollow core polyester to effectively trap heat and create an insulating layer of warmth. This fitted silhouette is styled with an abrasion-resistant wide waistband and flatlock seams for comfort. Mesh rear-knee panels add breathability while wide cuffs are designed to stay in place.